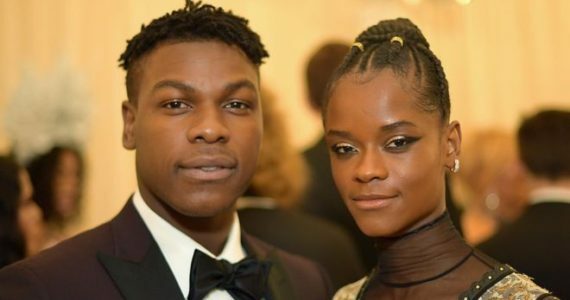 John Boyega is set to executive produce an South African crime-thriller God Is Good. Boyega is also launching his own record label, UpperRoom Records, the label will spearhead the soundtrack for the film. 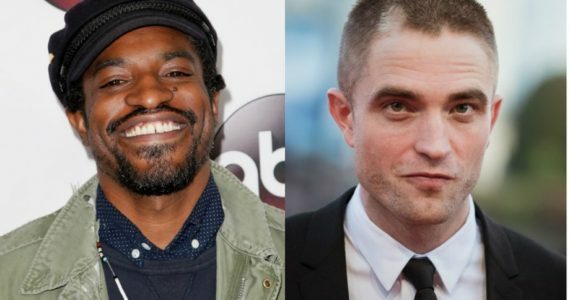 UK production label Bandit Country, will be producing God Is Good, which is headed by the forer Sony International producer Josephine Rose. Production is set to be in Cape Town’s Flats, the film is based on “a reformed gangster-turned-pastor and a volatile detective who cross paths after an act of brutal violence sets them on collision course with a heinous gang lieutenant”, according to Deadline. God Is Good is written and directed by Willem Grobler a first-time South African feature filmmaker. Grobler short films have played at festivals such as Clermont-Ferrand, he has co-written on a thirteen episode crime drama, Spoorloos, also he will be co-writing an upcoming crime-thriller for the South African Broadcasting Commission. Excited to be working on a second project with Josephine Rose and her production company Bandit Country, as executive producer via my production company UpperRoom Productions, on South African Crime-Thriller “God is Good”. Also very excited to build the soundtrack with my team Yara Shaikh @msyarashaikh and Stefan A.D Wade @mrashleydavid, via my record label UpperRoom Records! I remember putting wiz kid’s Daddy Yo in Pac Rim and that kickstarted something special for me and now we get to expand on that! Apart of the UpperRoom Records team includes Yara Shaikh, as VP of Production, and Stefan Wade, Head of A&R. For all things MEFeater, check us out on Facebook, Twitter, Pinterest, and Instagram! 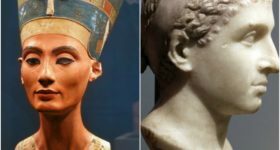 Next ArticleIs Hollywood White Washing Cleopatra? Lady Gaga & Angelina Jolie allegedly in talks for role.